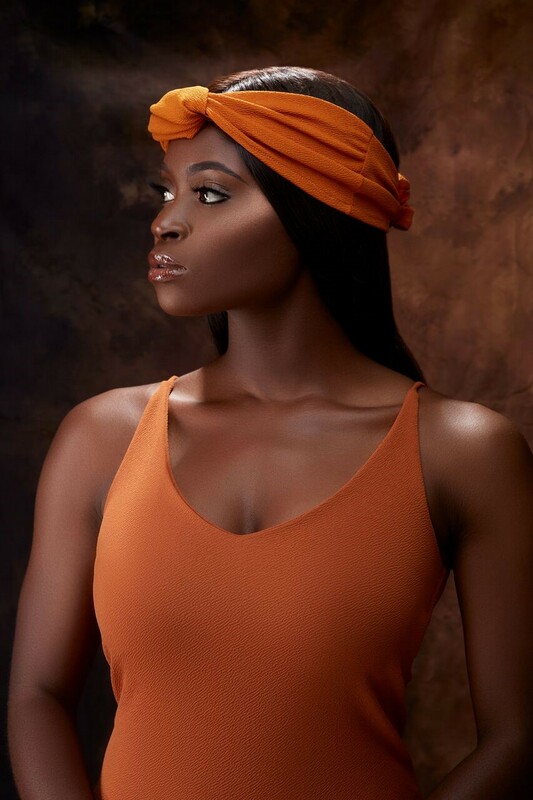 Shedzi, 24, is a fast rising British-Nigerian award winning TV multimedia personality and fashion model. Shedzi is a management consultant by day. By night she transforms into a fashionista, appearing on Lagos catwalks and presenting TV shows. Shedzi has a degree in Economics and has over three years of experience within the financial services industry at a global consulting firm. Shedzi says she is driven by the need to inspire young people through media, fashion and lifestyle content. She currently mentors a number of underprivileged young people under a few initiatives such as the EY foundation.